The Arvada Community Food Bank, dba Community Table, was formed in 1982 in Colorado to serve the needy and vulnerable in our community by working with city government, churches, schools, civic organizations, businesses and private citizens to meet the nutritional needs of qualifying community members. But our Client Choice food pantry, Feeding the Future program for school-age children and Mobile Pantry are just the beginning. For those who desire it, Bridges to Opportunity helps to educate clients on the rich community resources available to them and offers life skills programs to strengthen families and individuals and help them take the critical steps on a path to self-reliance on their own efforts and abilities. Our volunteers provide approximately 20,000 hours of service per year…and food donations have grown to more than one million pounds each year. All data for Financial Performance Metrics calculations was provided by Community Table on recent 990s filed with the IRS. 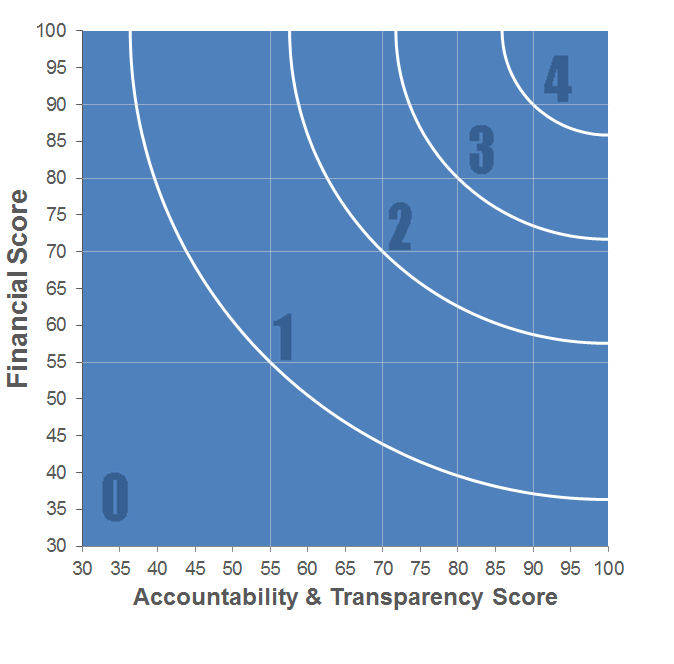 Community Table has received 2 consecutive 4-star ratings from Charity Navigator.